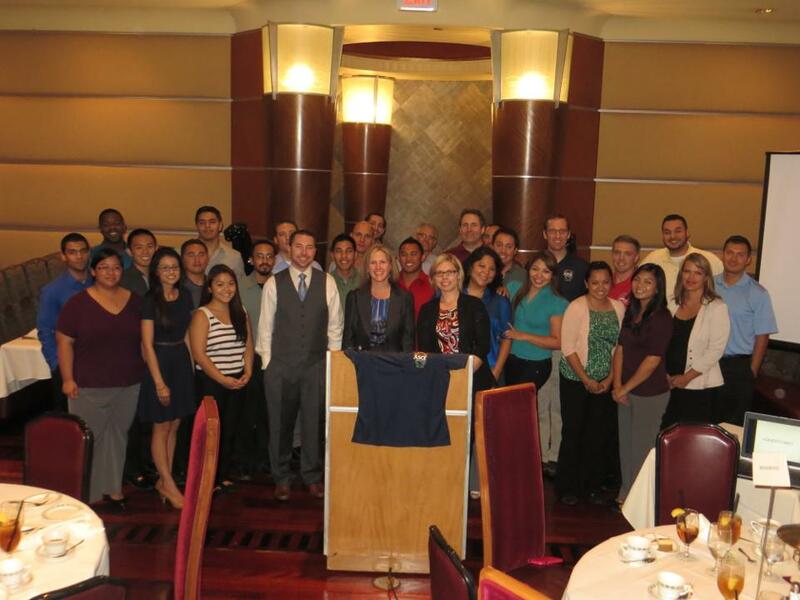 The ASCE Southern Nevada Branch is committed to promoting education in the area of civil engineering. 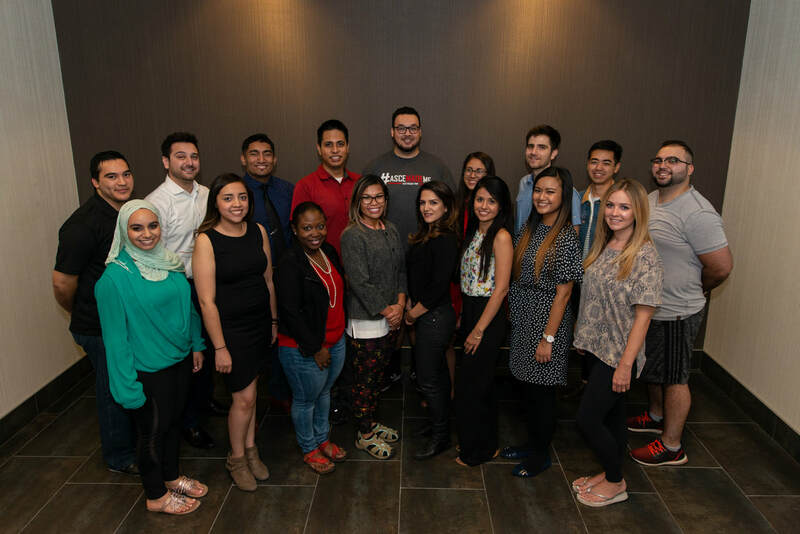 Some of the more notable roles of the Branch include promoting education through scholarship opportunities to University of Las Vegas Nevada ASCE Student Chapter members, supporting other local groups within the engineering field, promoting education through STEM activities, recognizing achievements of local civil engineers and engineering projects, and hosting technical seminars for young professionals, students and members. Information regarding some of the committees the Branch supports can be found by following the links below.